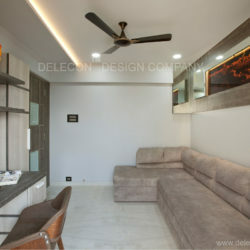 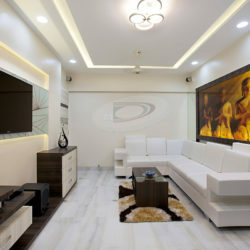 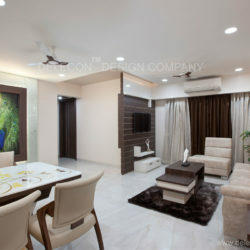 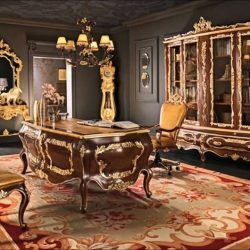 We are enhancing more premium & economic modern Interior designing & Turnkey services.DELECON DESIGN COMPANY is formed with zeal to provide better interior environment and our aim is to deliver best designs to all of its reputed clients." 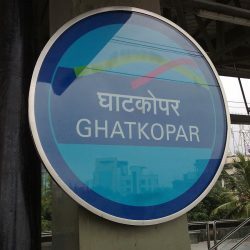 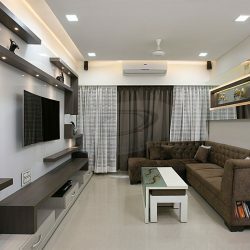 We are team of Architects & Interior designers came together in under one roof for outstanding delivery to achieve higher end results in Interior Designs. 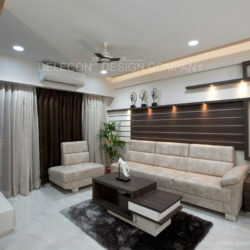 Our services are truly based on Interior Designs & its execution. 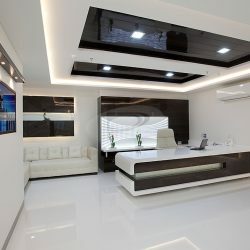 Our excellent working process executes a constructive path to take your project on a different level in functional designs.